In the month or so that i’ve Been playing 3dxChat i’ve found that I enjoy the social side more than the sexual one. 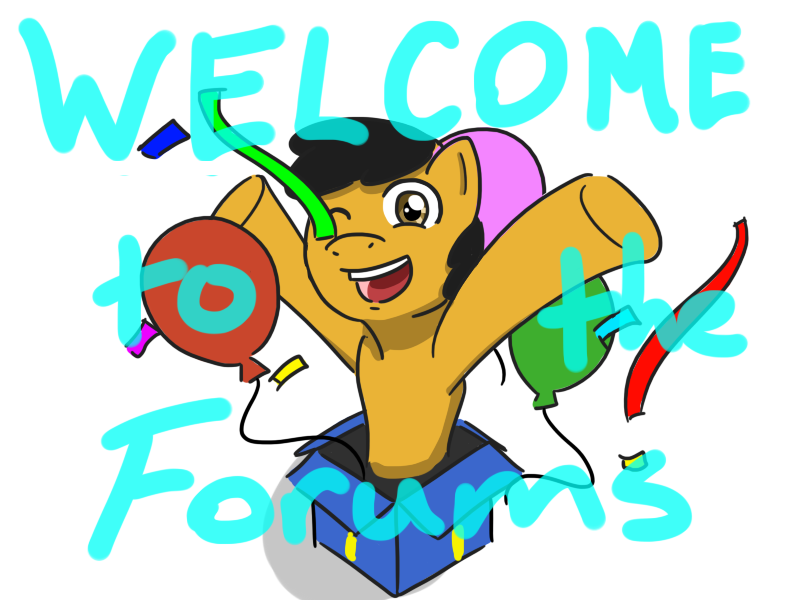 Today I joined the forum after having a good look round for a few days. My first impression is that during the early part of last year there was much more humour on the forum. This disappeared last summer, June or July. People come and go, I know so things change. Wouldn’t be nice to rekindle some that humour now. We hope you enjoy your stay and post more . I've found that you can dramatically improve your experience in the forums by ignoring about 6 people. I'm sure it's obvious who they are. In case you don't know how to do this, here are the steps. 1) When you scroll to the top of the page, in the upper right corner, click your name. 2) In the menu that drops down, choose "Manage Ignore Prefs"
3) In the page that comes up, add the people who generate more heat than light. From then on, those people's posts are hidden behind a banner that lets you click a link if you really want to see it. Every once in a while I'll click one of these posts to check if the person has gotten better. I rarely find that they have.